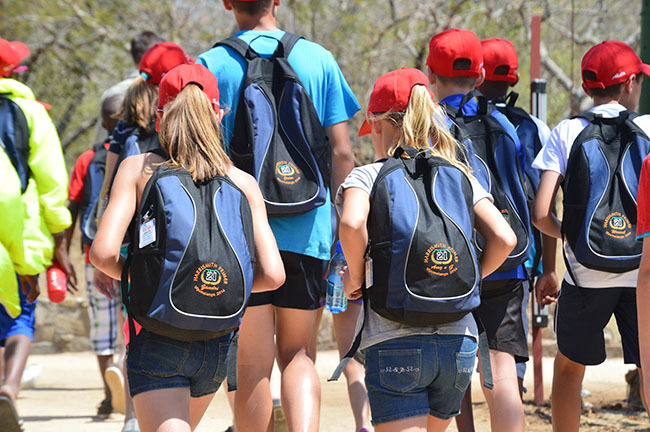 It was with great enthusiasm that we greeted our special guests at HESC on 7 October – the learners of Harrismith Primary School. 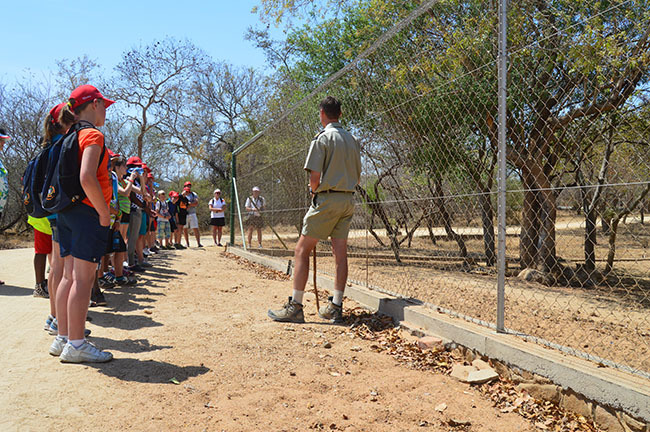 The children were here for an educational school tour. 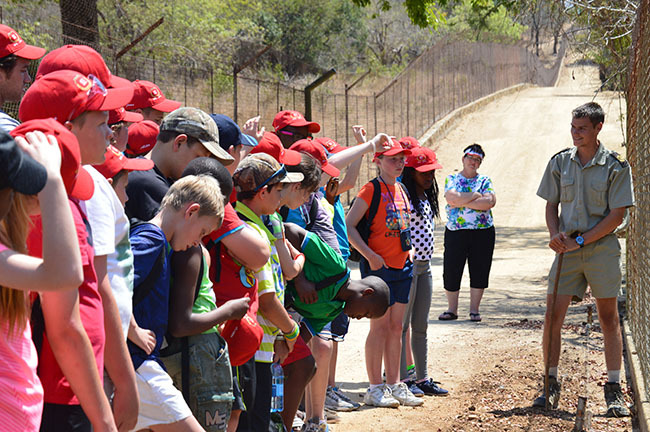 However, the tour was an extra special one as this will be the 21st time that Harrismith Primary visits our Centre. The school has been visiting us every year for 21 years now! We thank them for their continuous support! 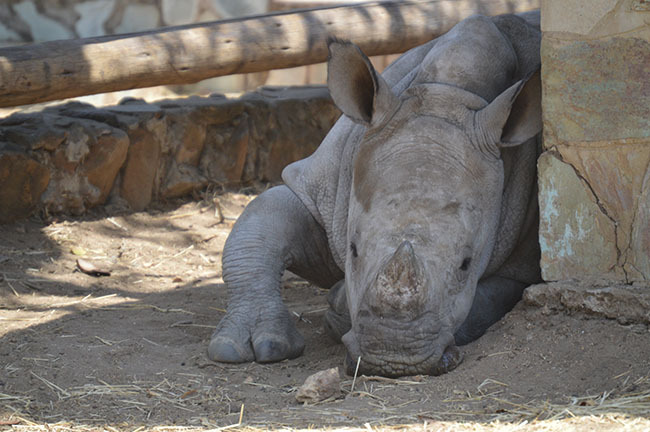 “We have been coming here for 21 years,” says teacher Mr Pieter Steyn, “and to see how everything improved every year, and how they are looking after the animals […], it’s beautiful. 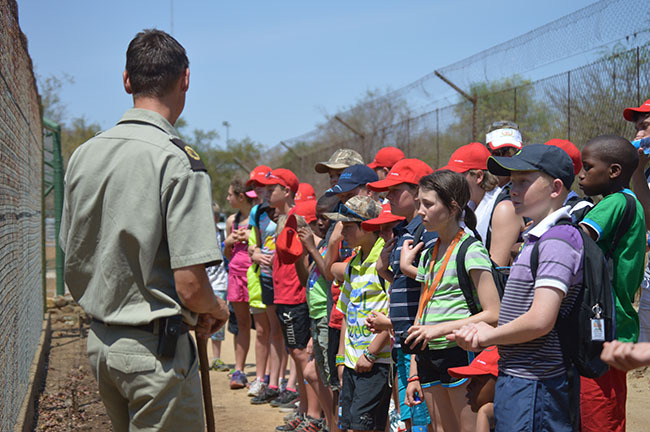 And how the children are being taught here, and going back and how many of them are in the game ranging field now, and they are phoning me and telling me about the cheetah project and wherever we go. 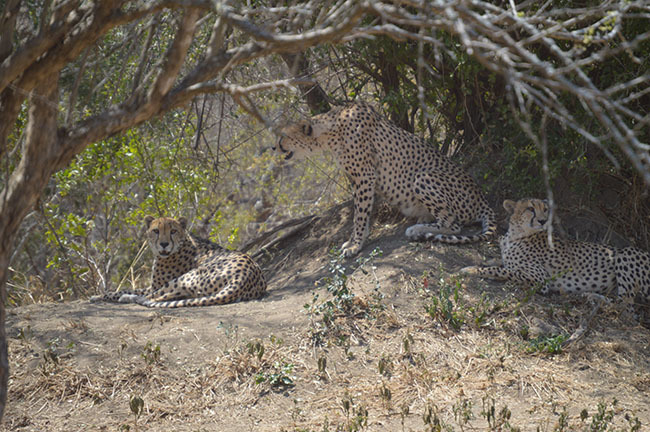 I want to say to the cheetah project, well done, and thank you”. The children (who were an extremely well-behaved bunch!) seemed to really enjoy the experience, asking a lot of questions. 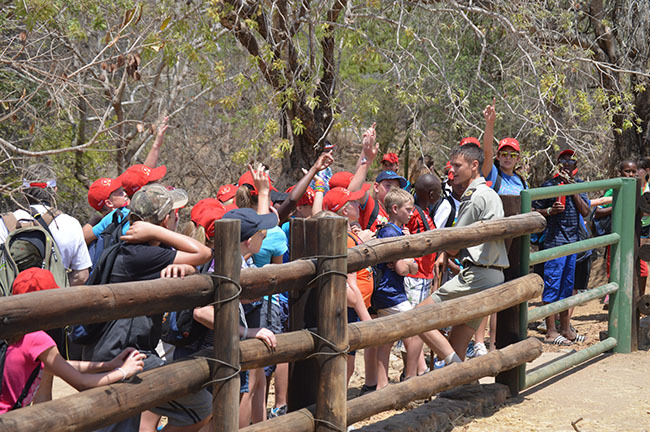 It is always fantastic to see a group of young people who care so much about conservation and their environment! We were also pleased to see that the children were kitted out in special ‘21’ hats and rug sacks, made especially to commemorate the event. 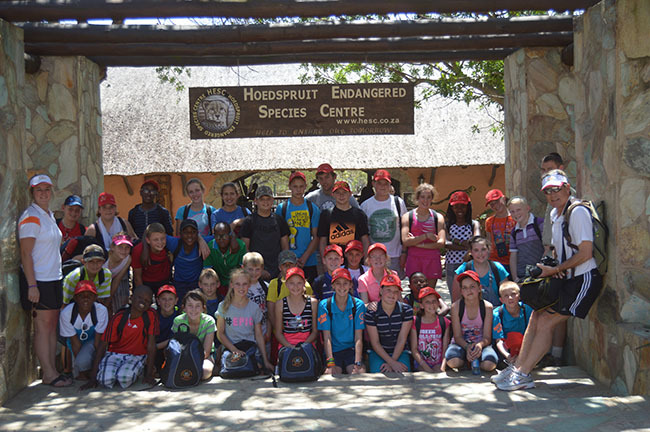 We hope that Harrismith Primary will keep coming back to visit us for many years to come!